Welcome to this spectacular home located in Hiawatha. The perfect blend of city living and green space, this home boasts: an open main floorplan with great room layout, gorgeous kitchen, beautiful finishes, private backyard, huge master suite, 2 bedrooms with a Jack & Jill bath, lower level family room, lower level bedroom, home office, and more. 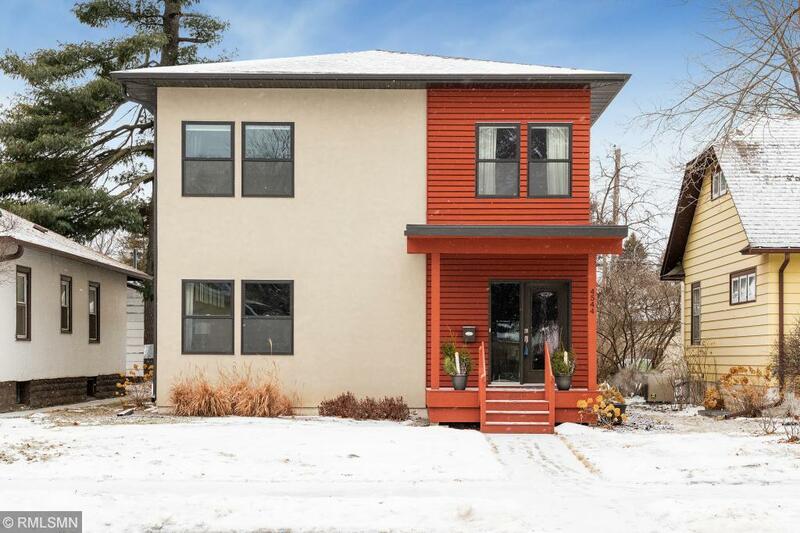 Just a few blocks from Minnehaha Park, restaurants, shopping & all that Hiawatha has to offer. This is a must see. Directions - 55 to 46th st. (east) to 46th Ave (Left) to home.